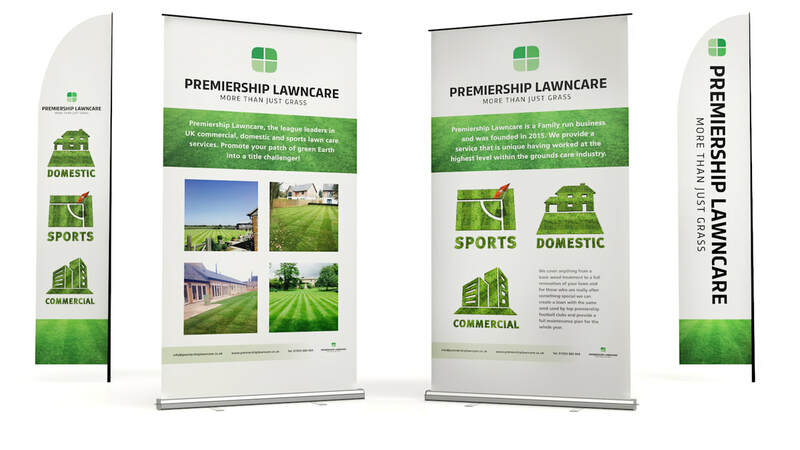 Premiership Lawncare is a family run business founded in 2015, it is made up of a team of grass care experts who have worked at the highest level within the grounds care industry - their experience includes Arsenal football club and Oakham School. 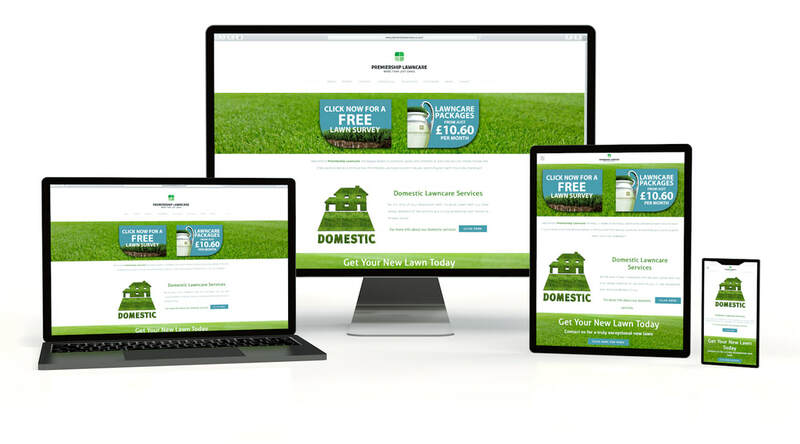 In 2018, they were looking to freshen up their brand to raise their profile, communicate to, and up-sell to their current customer base, and generate new customer leads. The company wanted us to show their personalities, love of football and experience in this field, expertise in the industry and passion for providing the best products and services available. TWF had real fun with this one, we used vibrant colours, fun illustrations and high quality 3D visuals to create design and marketing solutions that we are all proud of.